Relieve the stress of carrying multiple bottles of vape juice with these 30ml Unicorn bottles! Featuring a grey, green and black bottle caps, these stylish unicorn bottles were designed to differentiate your chosen liquids from one another. Offering a total of 90ml of juice capacity, you will receive one unicorn bottle in each color. 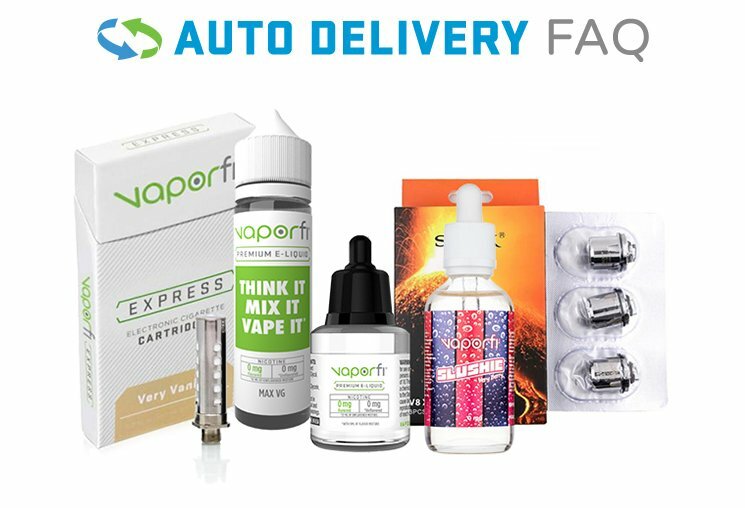 Buy your three pack of VaporFi Unicorn Bottles today!